Since its inception in Waterloo, Ontario in 1984, BlackBerry has been synonymous with innovation. From the company’s beginning in two-way messaging to its current focus on providing mobile-native security software and services to secure the Enterprise of Things (EoT), BlackBerry seeks to be a leading technology visionary in Canada and globally. The company has been listed on the Thompson Reuters top 100 list of global innovators and is ranked in the top three on Canada’s top 100 corporate R&D spenders for 2016. For EoT to be successful, security is a must have component. 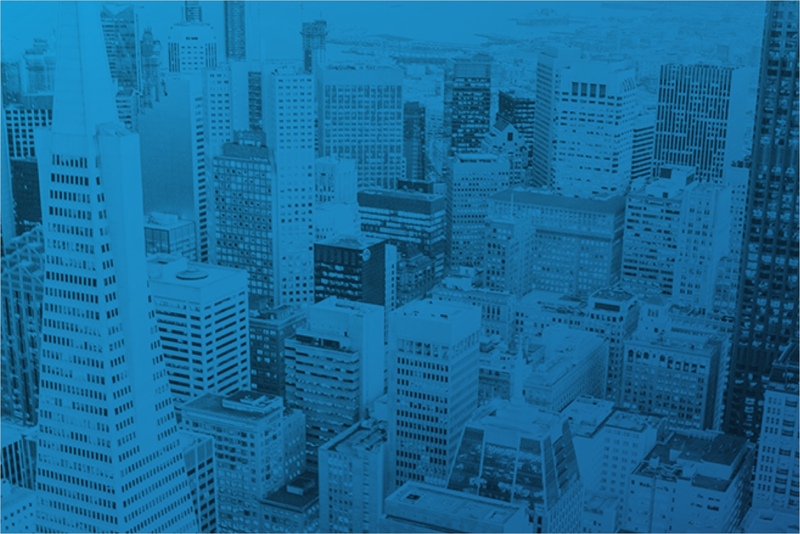 Last year, cybercrime cost the global economy $450 billion and it is expected that 25% of enterprise security attacks will be due to connected things by 2020. BlackBerry has developed the foundational platform to secure, connect, and mobilize EoT, from end-point to end-point. With 39,000 patents, BlackBerry has one of the largest and healthiest security patent portfolios in the market. BlackBerry is also working with a number of organizations to define and construct cybersecurity standards for EoT. Fifteen G20 governments trust BlackBerry to provide security, with the company earning more than 80 high-level security certifications and approvals. BlackBerry’s leadership in secure enterprise mobility was confirmed by analyst firm Gartner, which positioned the company as a leader in its 2017 Magic Quadrant for Enterprise Mobility Management Suites for the second year. BlackBerry also achieved the highest score in six out of six use cases in Gartner’s most recent Critical Capability for High-Security Mobility Management report. As BlackBerry looks to grow its enterprise software and security business, the automotive market will be key. BlackBerry is already a leader in automotive with nearly half of the connected car market share and BlackBerry’s QNX software running in more than 60 million cars today. BlackBerry QNX, an Ottawa-based embedded software and systems innovator, has been enabling many of the world’s most mission-critical and safety-critical systems for 35 years—from CANDU nuclear reactors to Canadian-developed space shuttle systems. Acquired by BlackBerry in 2010, BlackBerry QNX provides end-to-end automotive software solutions that can be found in more than 40 different automakers including Audi, BMW, Ford, GM, Honda, Hyundai, Jaguar, Kia, Maserati, Mercedes-Benz, Porsche, Toyota, and Volkswagen. Now BlackBerry QNX is the central innovation hub for driverless vehicle innovation. 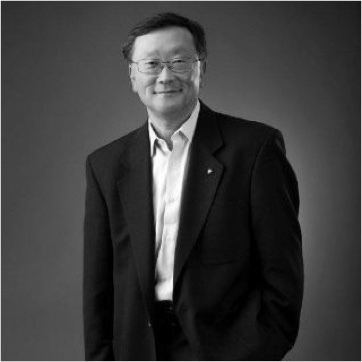 In December 2016, John Chen was joined by Prime Minister Justin Trudeau to introduce the BlackBerry QNX Autonomous Vehicle Innovation Centre. The company will collaborate with the private sector, universities, and government to help make Canada the global leader in autonomous vehicle innovation and development. One of the centre’s first projects is an autonomous concept vehicle developed by BlackBerry, PolySync, Renesas, and the University of Waterloo. Over the past 30 years, BlackBerry has provided extensive community support to Waterloo and other local communities across Canada. Investing in educational outreach and opportunities for youth remain important tenets of the company’s giving strategy. BlackBerry supports employee volunteers who give back to their communities and engage in local sponsorship opportunities that address prominent community needs. Many of BlackBerry’s executives are active members and speakers at various local industry events that promote technology, innovation, and autonomous drive. For example, Grant Courville, Senior Director at BlackBerry QNX spoke at the Ottawa Chamber of Commerce’s Ottawa Business Growth Survey Breakfast and Automated Vehicles 2017. BlackBerry has also sponsored and spoken at various local university initiatives, including IEEE and World of Choices. Additionally, BlackBerry is active in various memberships including Canadian Chamber of Commerce, Canadian Wireless Telecommunications Association, Communitech, and Greater Kitchener-Waterloo Chamber of Commerce.